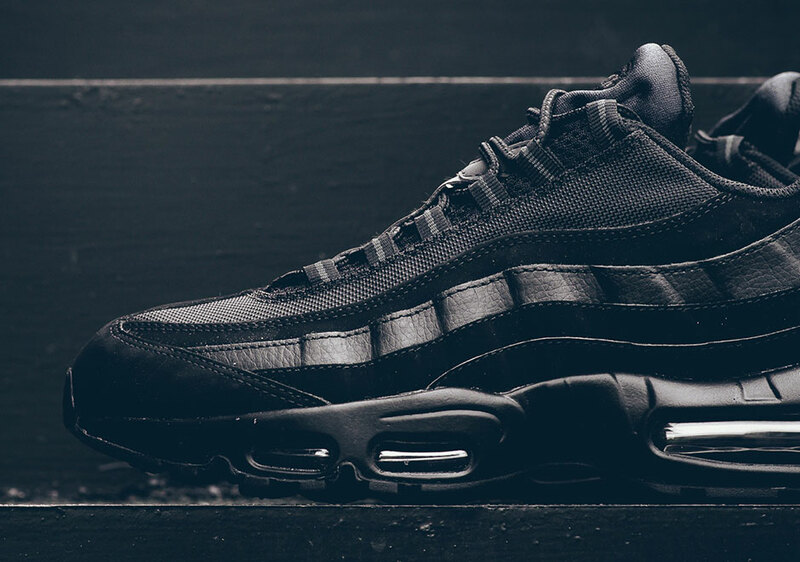 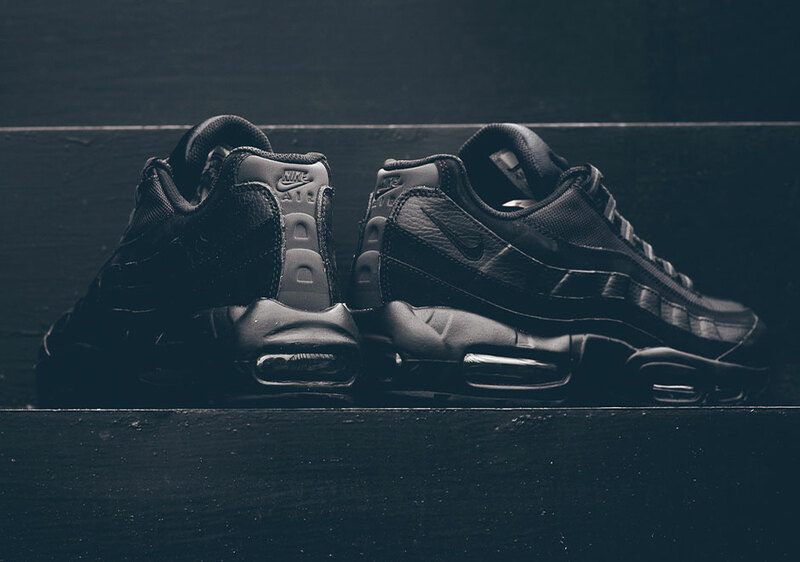 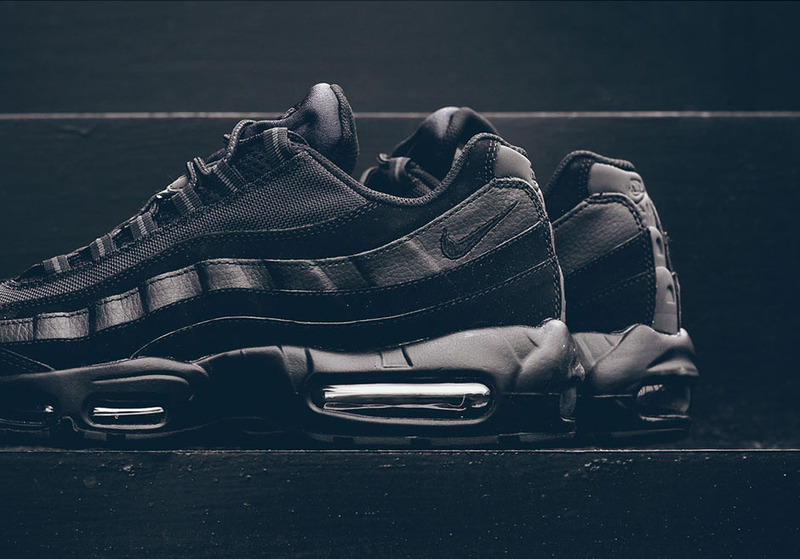 The Nike Air Max 95 is back in black. 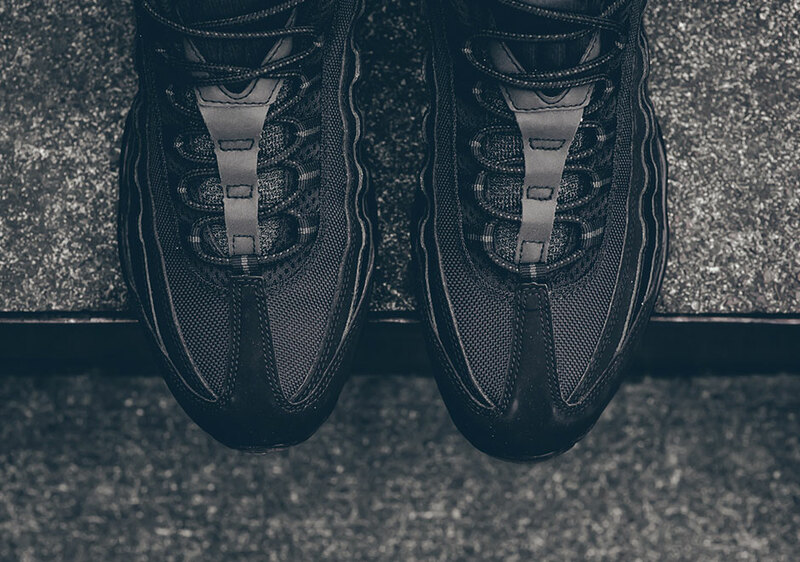 The forever in style Air Max icon goes with the equally forever in style “Triple Black” color scheme for this latest edition hitting stores now. 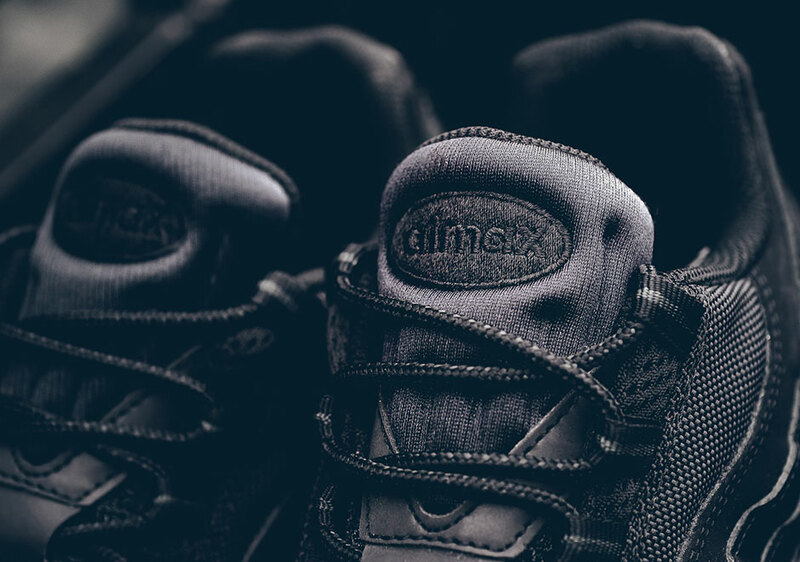 The latest all black look may only feature one color, but you will get a variation in textures in materials across the synthetic nubuck, leather, and ballistic mesh upper with reflective details on the heel and tongue. 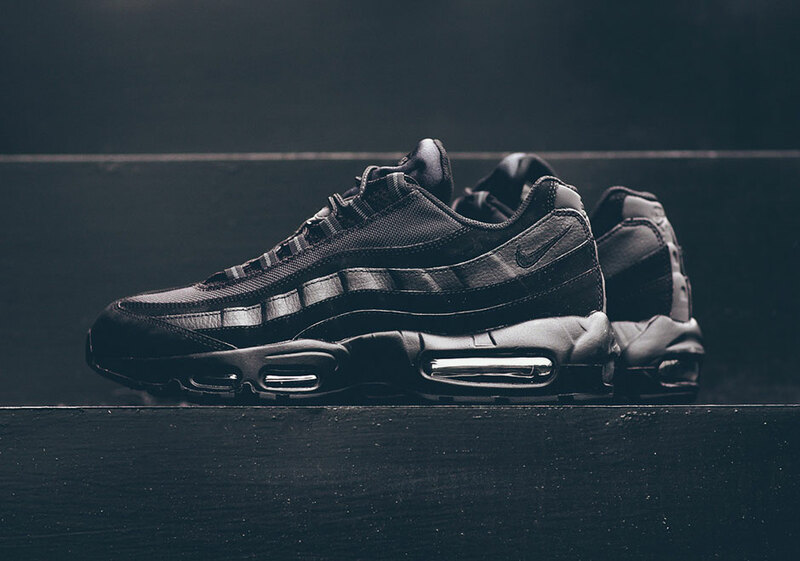 If you’re in need of a new blacked-out Air Max 95, you can pick these up now from shops like Sneaker Politics.